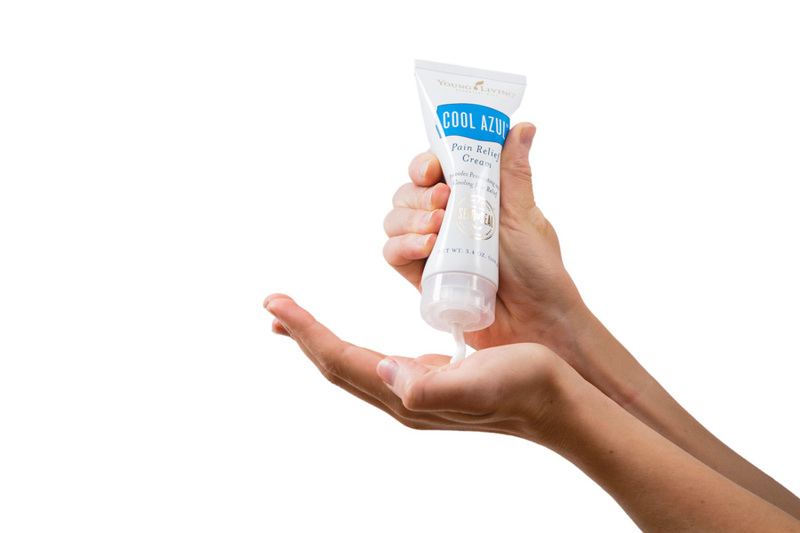 We have the FIRST OTC approved, essential oil infused pain relief cream! 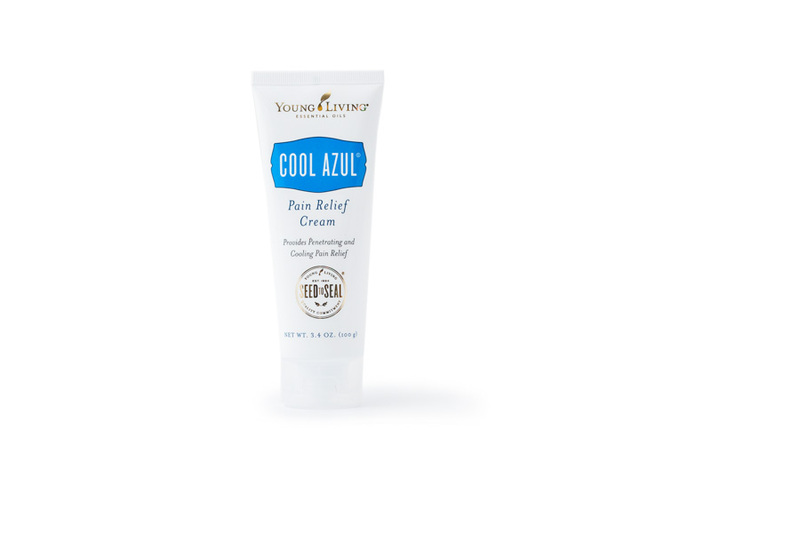 Young Living’s Cool Azul™ Pain Relief Cream provides cooling relief from minor muscle and joint aches, arthritis, strains, bruises, and sprains. 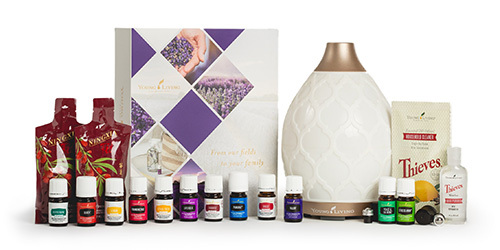 Good ingredients from start to finish! 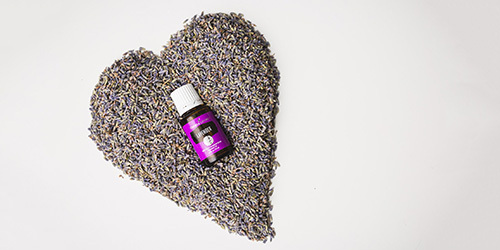 Dorado Azul Essential Oil and more! So get up and get moving thanks to this minty-goodness! 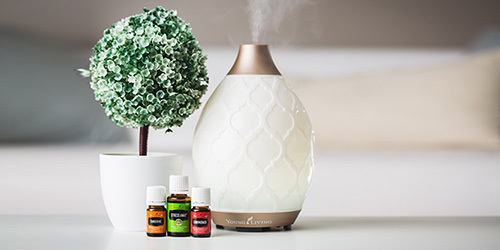 With oils such as Peppermint and Wintergreen, you’ll feel a refreshing, cooling sensation during or after a workout, with an invigorating scent that inspires an upbeat and energetic approach to whatever keeps you active. 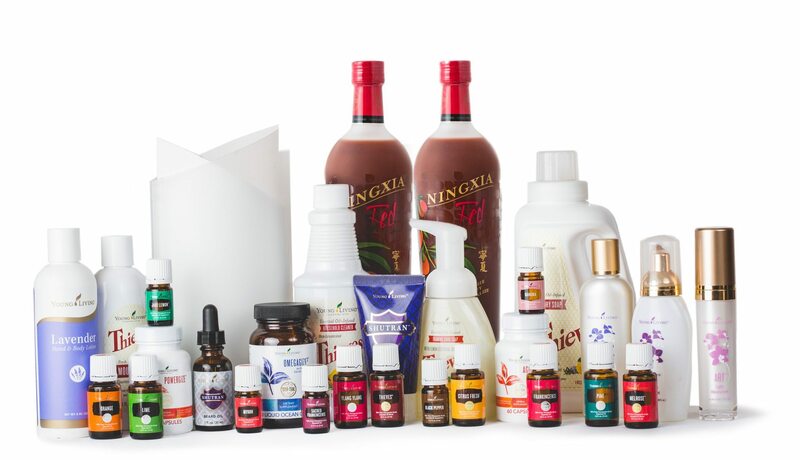 NextYoung Living’s New OTC Products!